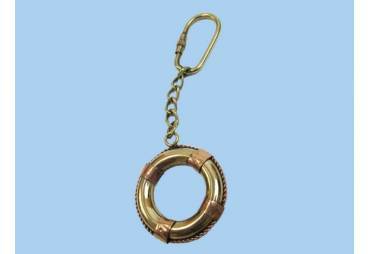 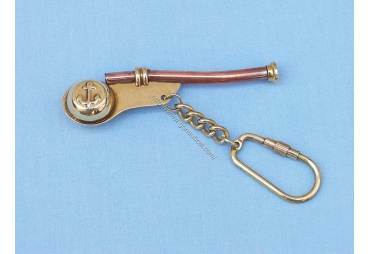 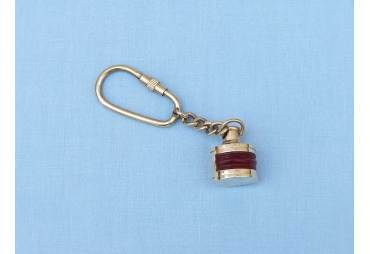 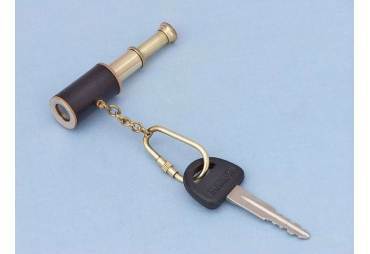 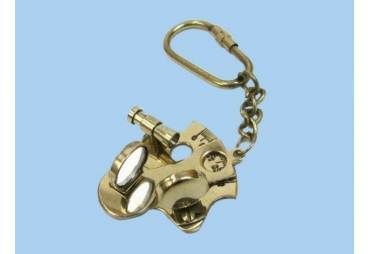 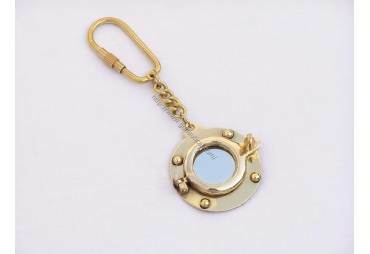 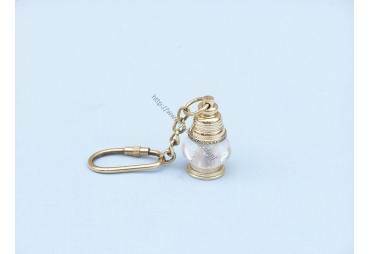 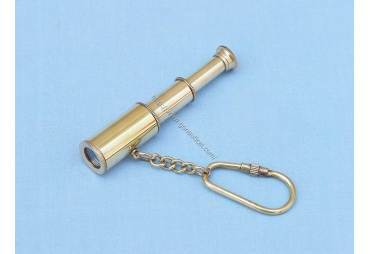 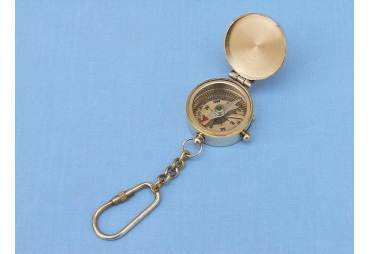 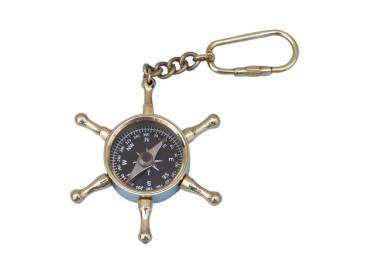 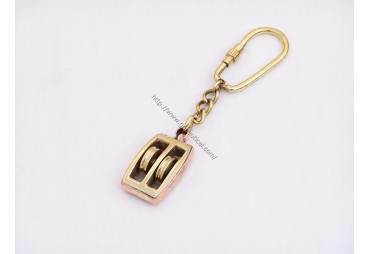 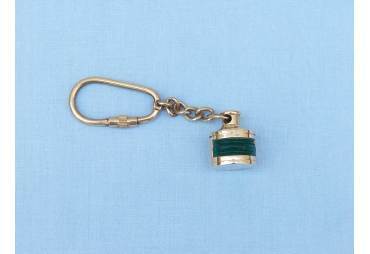 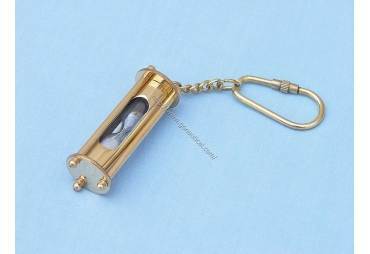 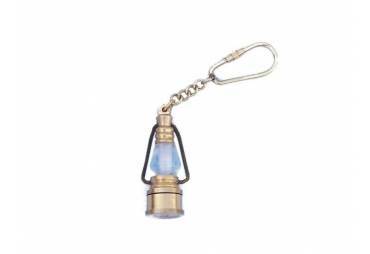 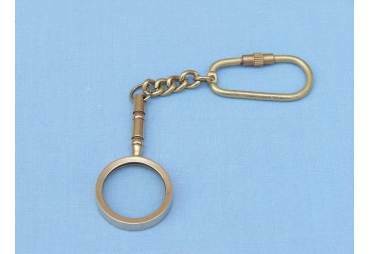 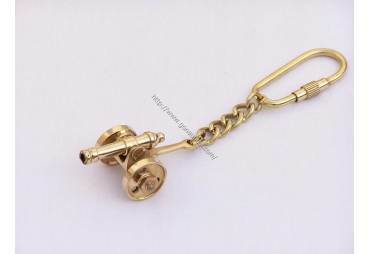 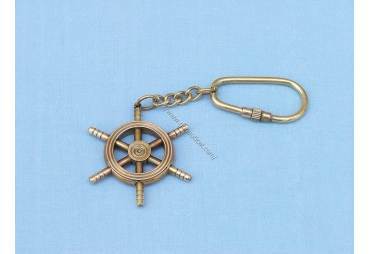 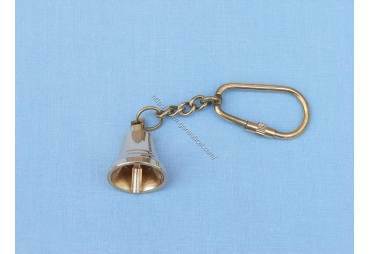 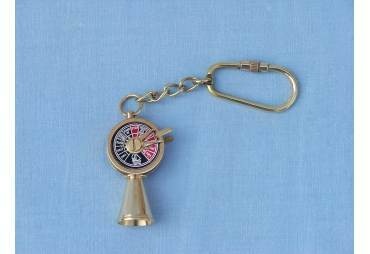 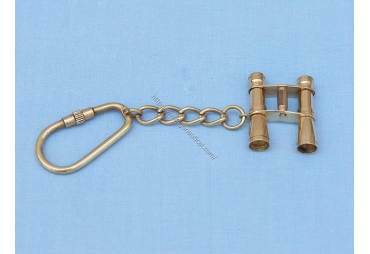 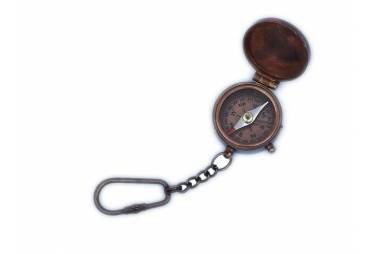 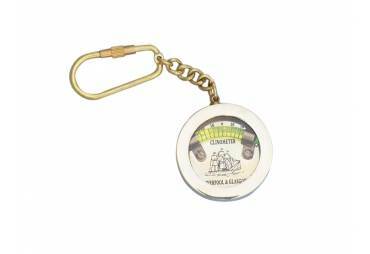 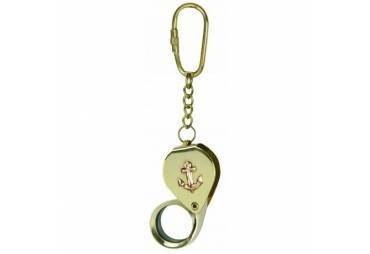 The Hampton Nautical solid brass anchor key chain features a knurled piece to twist open to slide keys in. 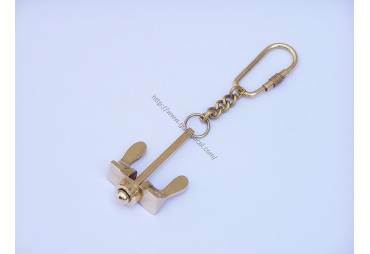 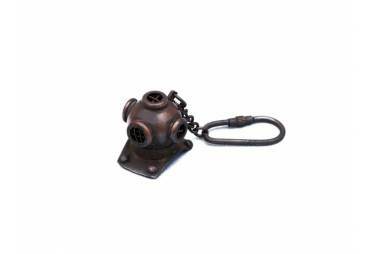 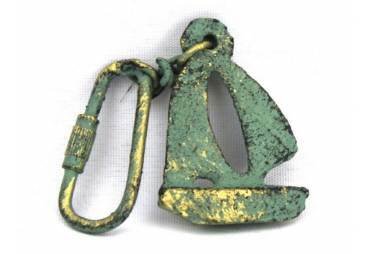 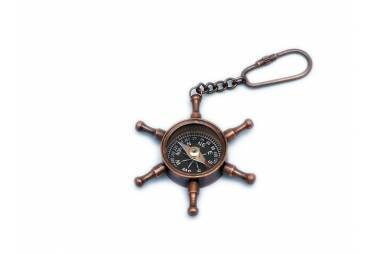 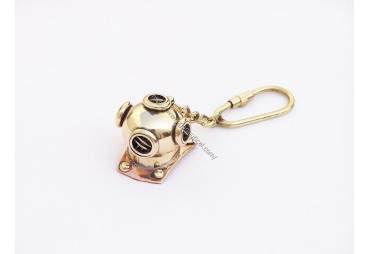 The left anchor is available for purchase. 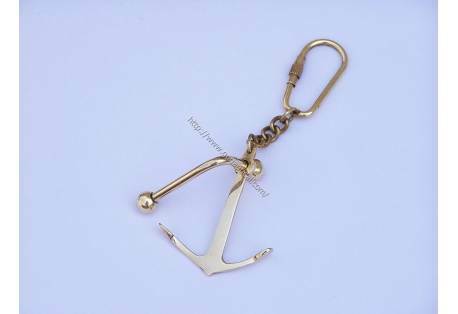 The other two anchors are for reference.